JB Stainless can offer advice and support with regards to any heat treatment process. We have experience working to stringent specifications for all major OEM’s. 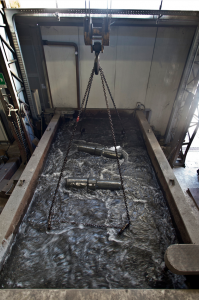 We only use local heat treatment facilities, to ensure the fastest possible turnaround for our customers. We work closely with UKAS Approved Test Laboratories to perform a variety of extra testing which you may require on material, e.g. 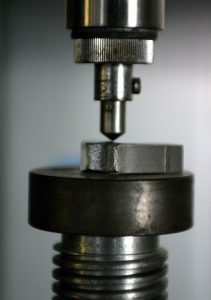 impact tests, corrosion tests and non-destructive testing. Where required; we can offer a third party test witnessing service, working with companies such as TUV, Lloyds Register of Shipping, Velosi and ABS. Please contact our sales team now with any enquiries or for technical advice.